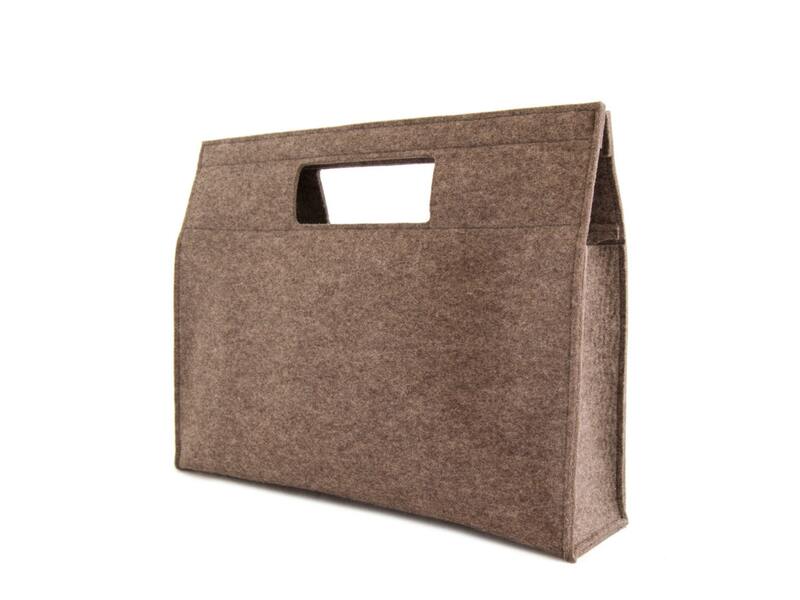 Are you looking for an unconventional bag? 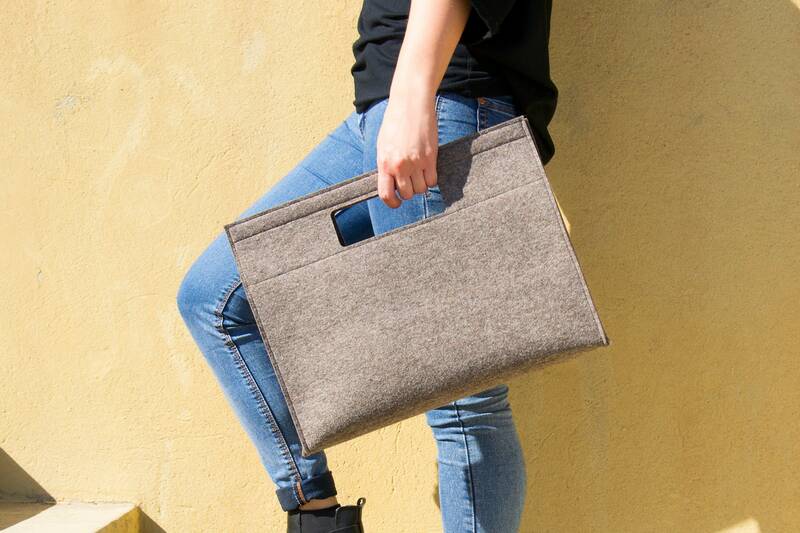 This minimalist felt handbag is perfect for you! 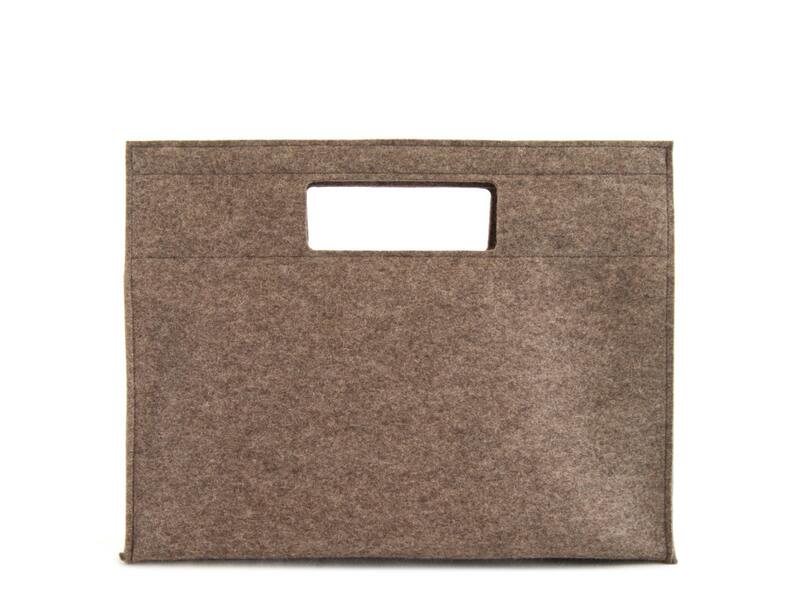 It's a stunning rectangular shaped bag with cut-out handles, stylish and comfortable at the same time. You can wear it at work or to go out, it will add a touch if style to every outfit. 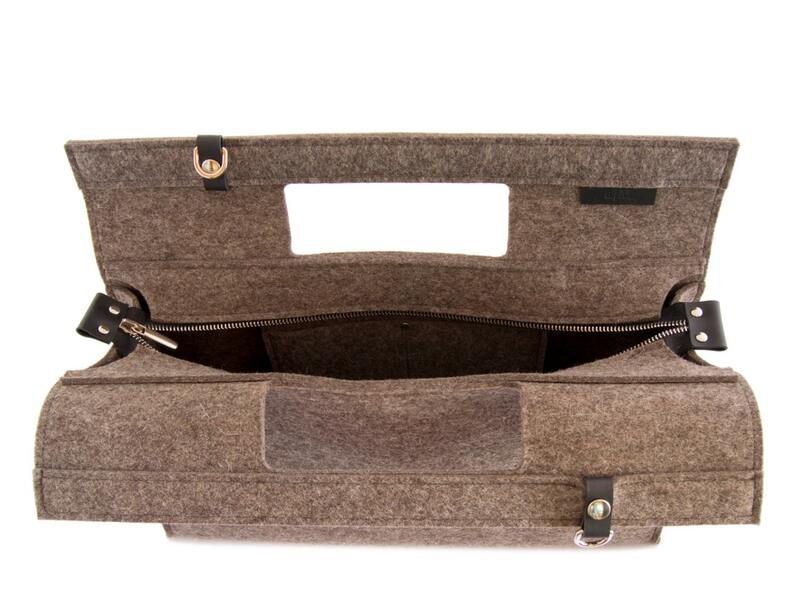 The handbag is soft and durable at the same time, because it's made of 100% merino wool felt.